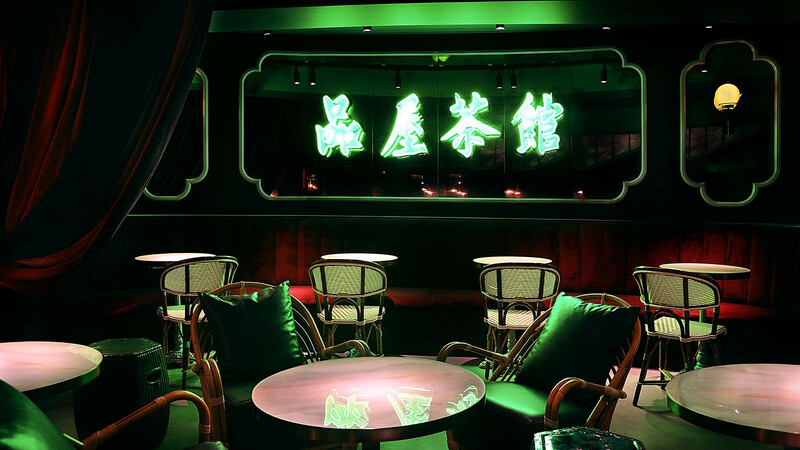 Styled by way of 1960s Shanghai diner-meets-Wong Kar-wai's iconic Hong-Kong-set film In the Mood for Love the Tea Room is an overtly cool bar and restaurant with a sultry, speakeasy-feel about it. 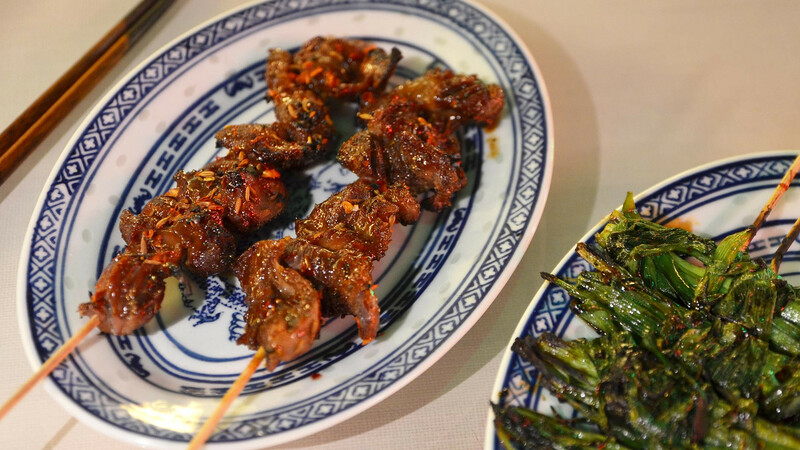 The room is dark and shady, lit by the dim glow of neon lights and shadowy lamps – a complete contrast to Bun House, its bright and cheerful sister restaurant immediately above. 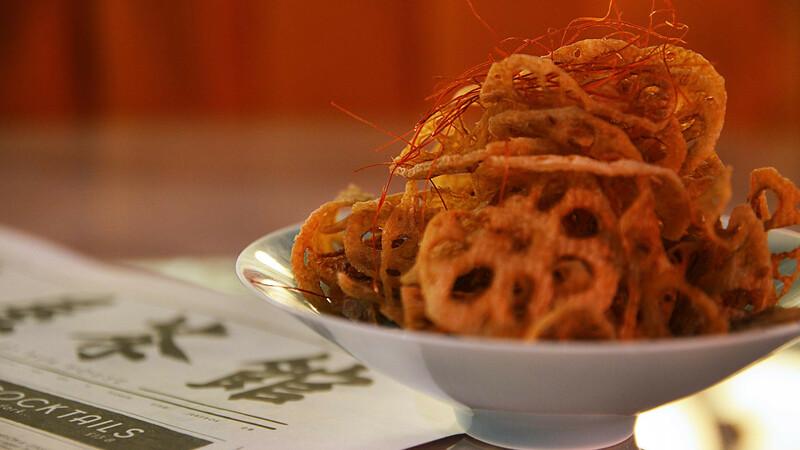 When we said we went to the Tea Room for a taste of Hong Kong, we meant it. 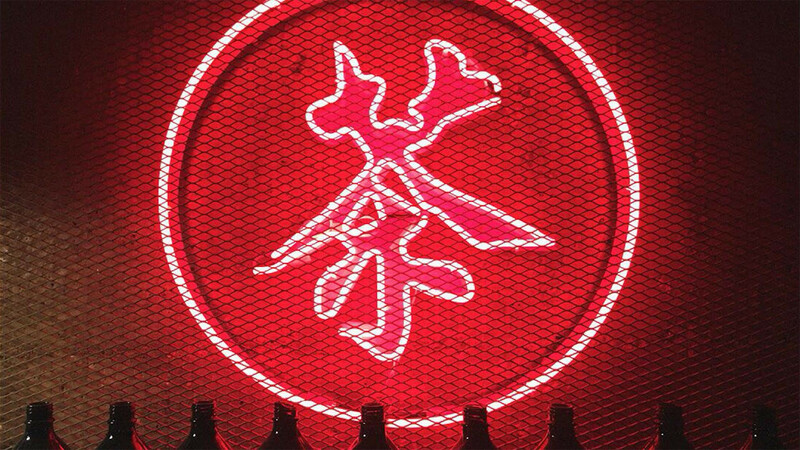 The drinks list includes a selection of Hong Kong craft beers, baijiu (a Chinese spirit made from grains) and Chinese whiskeys that you won’t find anywhere else in London. We recommend the Chocolate and White Rabbit cocktail, a curious blend of candy-infused baijiu, moonzen chocolate stout reduction, charred water chestnuts and prunella liqueur. It’s rich, smooth and full of sweet spice. Leave your pretences about ‘Chinese food’ at the door and tuck into duck tongues deep-fried in tempura batter and drizzled with punchy mayo, use your chopsticks to deftly break into succulent, sweetly-spiced meat dumplings (covered in a lacy, spider web of fried batter) and ladle spoonfuls of umami-rich wild mushrooms and crispy rice out of rough clay pots into your dainty bone china bowls. Don’t sidestep the opportunity to add the silky tea-poached eggs to your hot-pot, and certainly don’t leave until you’ve tucked into a pillowy Cantonese steamed bun. We loved the red chocolate dumpling (a dessert bun filled with sweet chocolate and seasoned with the rich, gamey taste of pig’s blood), but the sticky milk donut is equally as soft and comforting to finish.